The St Ives Beer and Cider Festival returns to the town’s Guildhall over the bank holiday weekend and promises to be better than ever. 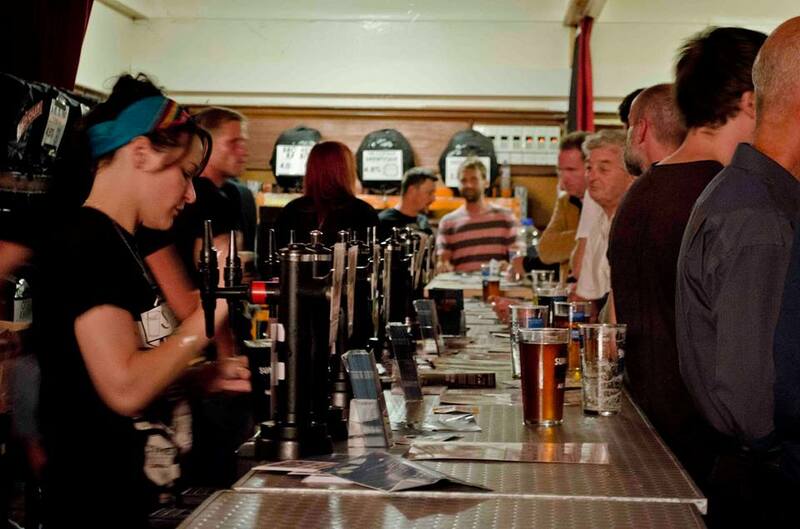 The event, organised by St Ives Brewery, runs from Friday, August 25, until Sunday, August 27. Drinkers will be treated to the usual big variety of beers and ciders, including St Ives Brewery’s new IPA and revamped XPA. Last year’s event attracted more than 2,000 people across the three days, and this time brewery owner and festival organiser, Marco Amura, wants to see an even bigger turnout, estimating that some 5,000 pints could be sunk between Friday and Sunday. Once again, the festival is being staged in partnership with independent holiday lettings agency The Cottage Boutique. “I am delighted that we can lend our support to a real community get-together,” said managing partner, Claire Gilbert. Festival doors open on Friday, August 27, at 5pm, and on Saturday and Sunday from noon onwards. Entry £5 for the whole weekend.